Nixa, MO is located six miles south of Springfield, MO. Nixa is located in Christian County, which is one of the fastest growing counties in Missouri. Nixa's Public School System has been "Accredited with Distinction in Performance" for ten years in a row. The schools and teachers are often recognized with education awards. Nixa residents enjoy the close proximity to Springfield, Ozark and Branson, Missouri. Whether you are already a Nixa resident in search of your next house or ready to call Nixa, Missouri home, we would be glad to help. 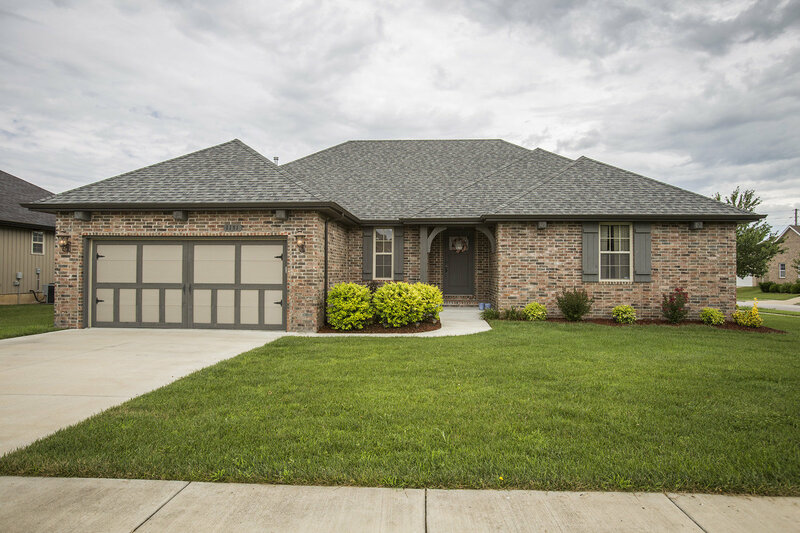 Give FHS Realty Team a call at 417-812-6311 or search our website for all current Nixa, MO homes for sale.